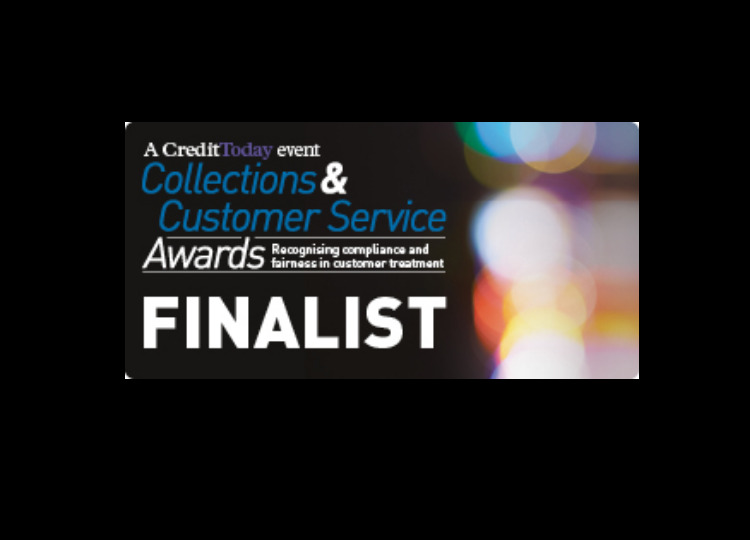 Read more about "Phoenix shortlisted for prestigious Collections & Customer Service Awards 2015"
The Board are delighted to announce that Carole Kenney has accepted an invitation to join the Phoenix Group at director level, taking up the post of Customer Service and Performance Delivery Director. 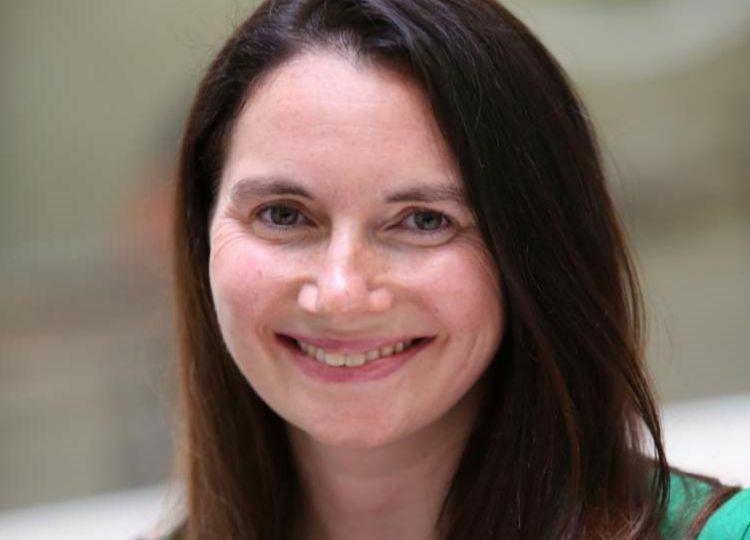 Carole joins Phoenix at an exciting time during a period of significant growth and following a very successful implementation of the provisions of The Tribunals, Courts and Enforcement Act. 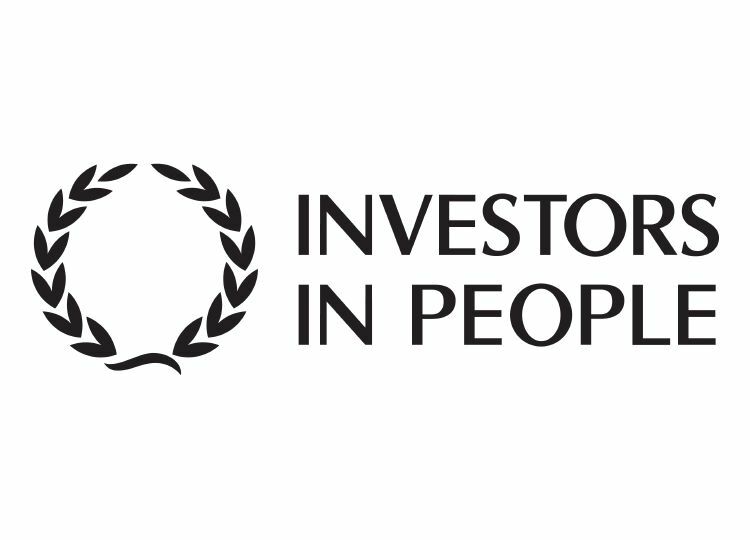 Read more about "Carole Kenney Appointment"
The directors of Phoenix are pleased to announce that the company has been awarded the Investors in People (IIP) accreditation. Read more about "Phoenix awarded Investors in People accreditation"